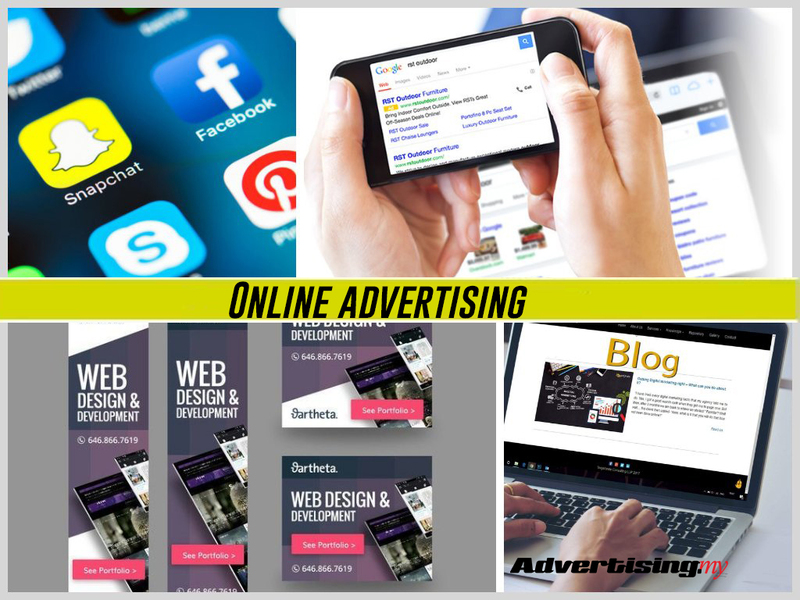 The digital revolution took the world by storm and to date, marketers from around the world has used online media in all types of campaigns and marketing activities which are highly impactful and effective. Whether you are a new brand in the market or a fully-established name in your industry, the online platform continues to provide new opportunities that can determine the success of your campaigns. Check out our comprehensive marketing guide here which is fully focused on the online platform. We have taken great lengths to find the best online marketing sources to help you with your campaigns. This is where you will find the most relevant resources to help you decide which online media to use, how to use them and reach your target audience better. Read about what others have done and how we have succeeded in our online marketing campaigns for our clients across the world.